This is the girl, who loves this man, and everything he writes! Perfect! 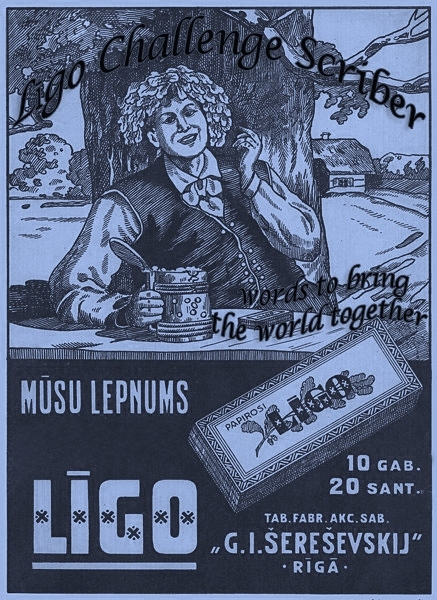 And sharing your wonderful views! Hi! 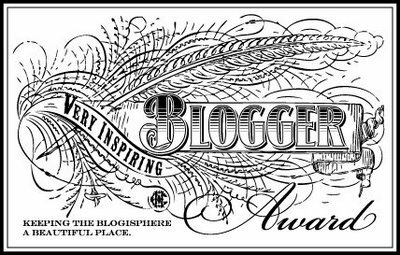 I’m not sure if you’ve been nominated already, but if not, consider yourself nominated by me for the Very Inspiring Blogger Award. It’s like a chain letter to recognize others who consistently write great posts that I, the nominator, look forward to reading. Visit my blog to view my acceptance entry and get all the details…and congrats! I am in the blogging 101 class but haven’t been able to participate daily. I came across your blog and it caught my attention immediately. I really like your about me sidebar! I need to work on that for myself. Nice layout too! Pop in your email address to follow my bloggings and receive notifications of new posts by email.